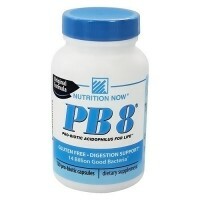 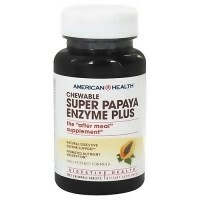 Utilizing multiple levels of enzymes for digesting all foods in a wide range of pH levels. 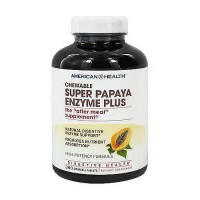 Digestive enzymes are highly specific agents that help transform the food we eat into nutritional compounds our bodies need for living. 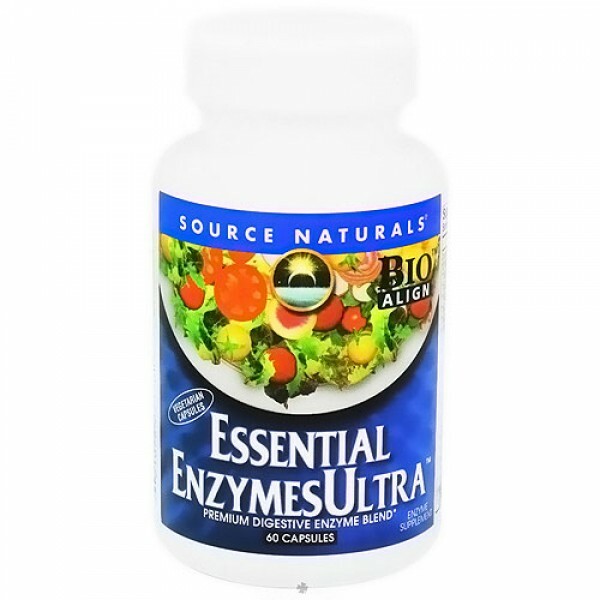 Essential Enzymesultra is a bioaligned and highly diverse formula utilizing multiple levels of enzymes for digesting all foods in a wide range of pH levels. 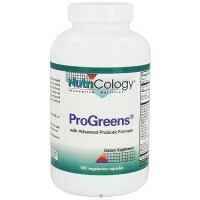 It contains five types of proteases (protein-digesting enzymes) and multiple enzymes for the digestion of carbohydrates, fats, fiber, and milk sugars. 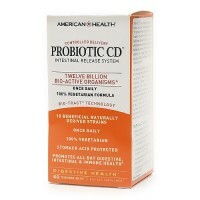 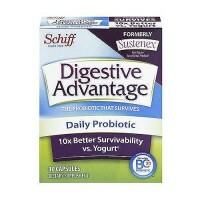 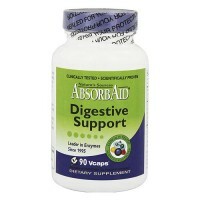 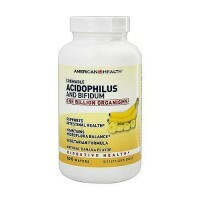 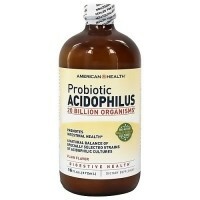 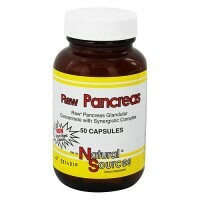 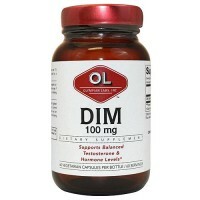 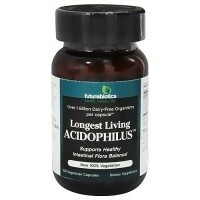 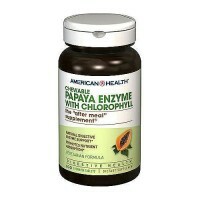 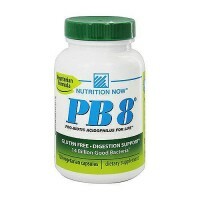 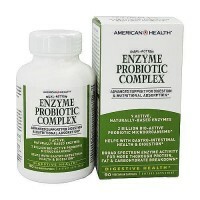 It is one of the most sophisticated arrays of digestive enzymes on the market today for supporting digestive comfort. 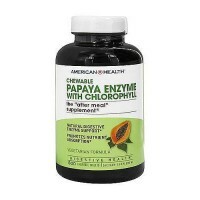 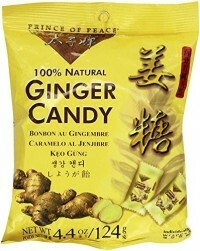 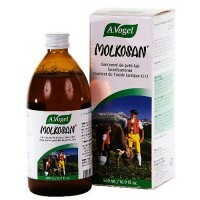 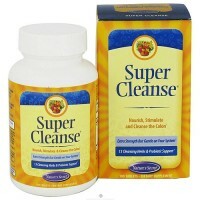 Ingredients: Vegetable cellulose, purified water and medium chain triglycerides. 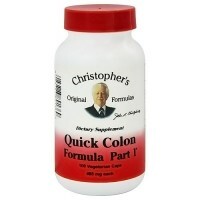 1 capsule just before or at the start of a meal. 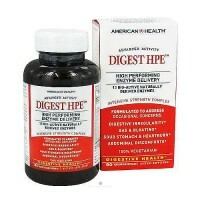 For larger meals, a second capsule may be taken. 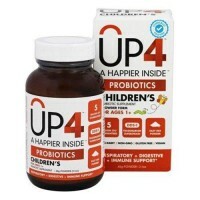 If you are pregnant, may become pregnant, breastfeeding, or taking any prescription drug, over the counter drug, or time-released medication, consult your health care professional before using this product.